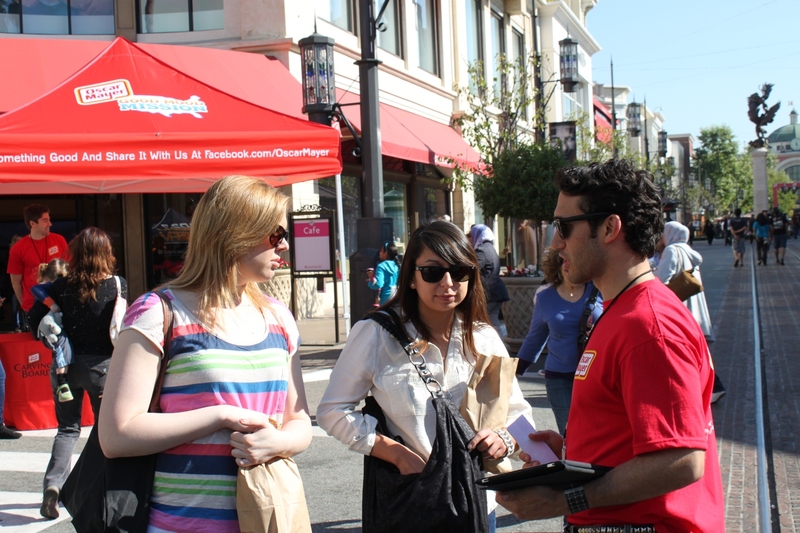 Provide client with qualified staff for one-day high-traffic sampling event. 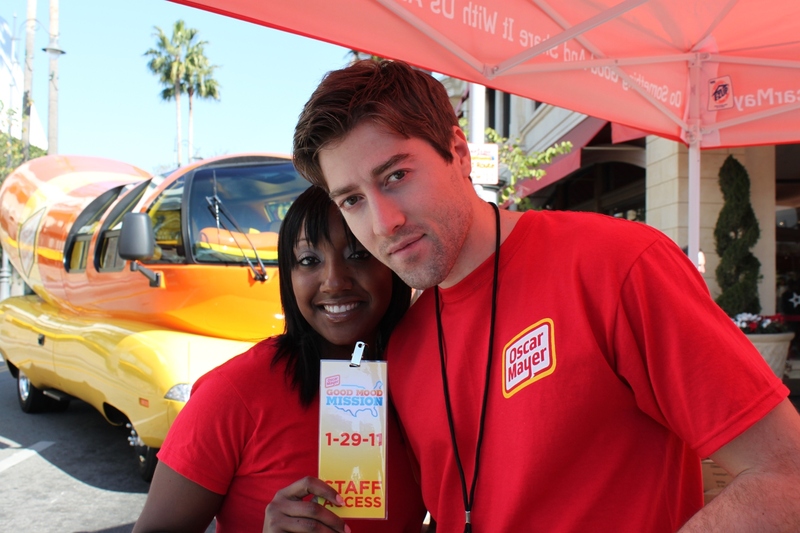 Staff had to be experienced with promotions and enthusiastic about the Oscar Mayer program. 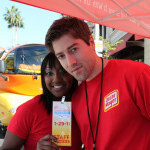 Staff had to be professional and comfortable with experiential marketing. 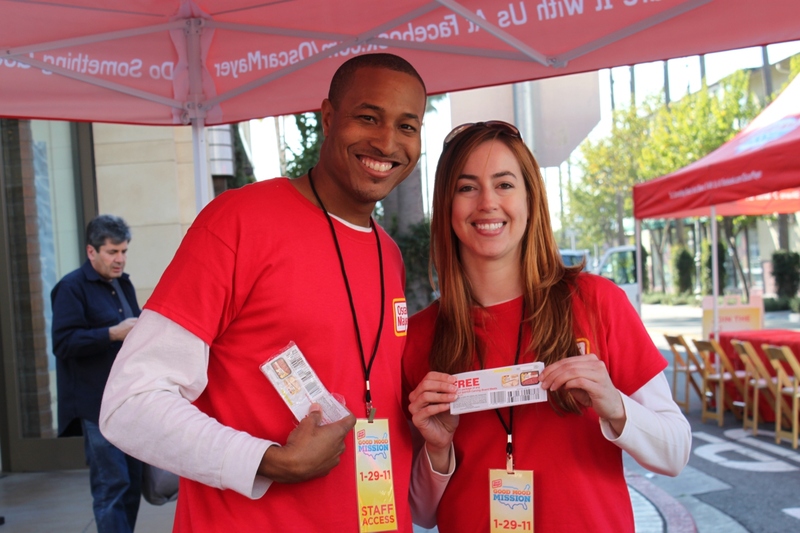 Staff had to be local to the Los Angeles market. Devolution Solutions was given about 14 days to book and confirm staff. 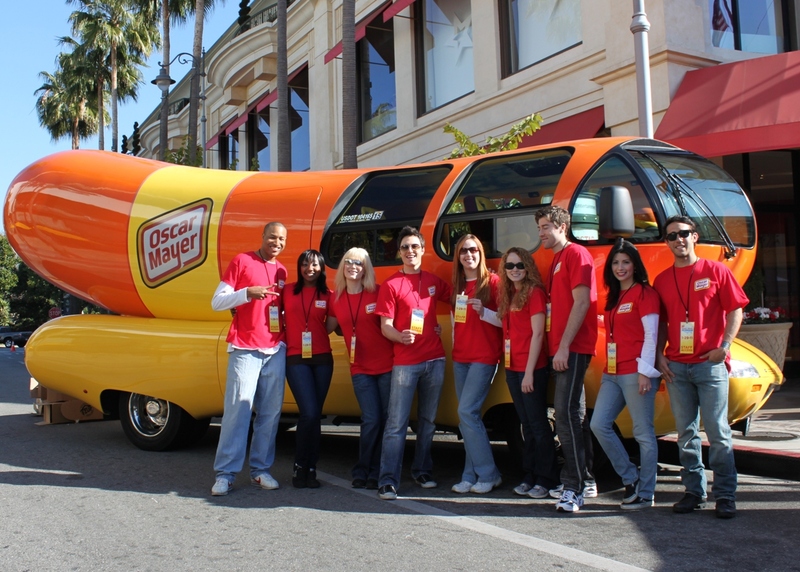 Big branded tents and the Wienermobile were stationed at The Grove in Los Angeles. 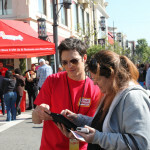 Staff engaged consumers, distributed samples and coupons. 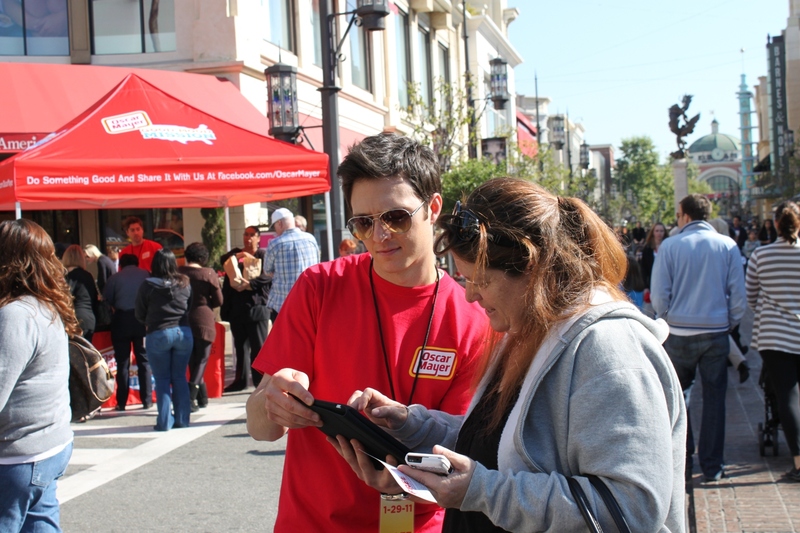 Some staff had iPads to collect “likes” for Oscar Mayer on Facebook. 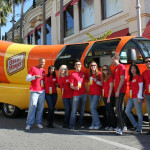 Program took place during an Oscar Mayer sponsored concert featuring cast members from Glee. Much excitement and energy was created for the brand. The on-site client was very pleased with the results.